The sequence of these questions is understandable, as clients quickly realize that the ever-rising cost of health care could impede their ability to provide financially for a comfortable retirement. 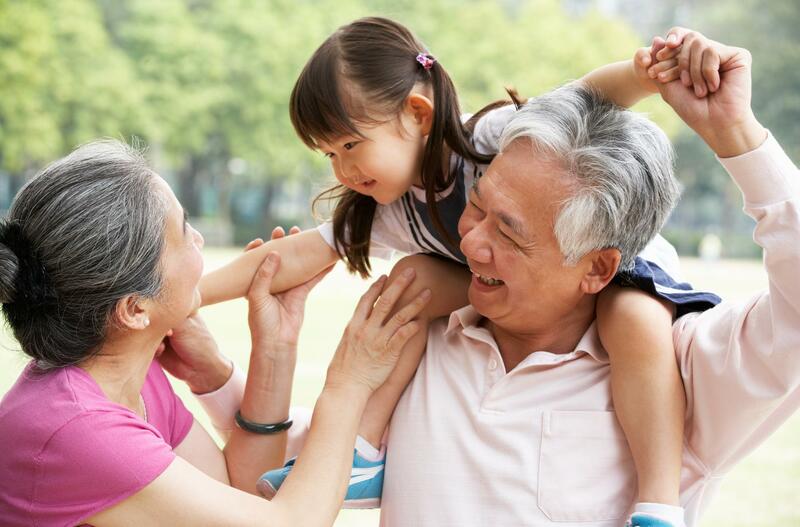 To address these concerns, we use a process called “whealthcare” planning, the hybrid word that attempts to capture the important relationship between wealth management and health care planning. We have developed tools to assist us in helping clients manage the whealthcare situation proactively. At times, this may mean involving other professionals, as well as clients’ family members, to create a sound financial strategy to cope with potential health issues. This is similar to our processes in other areas of financial planning. On this page are links to several articles that describe the various aspects of whealthcare planning. We encourage you to review them and, certainly, to contact us with any questions about this important area of planning. This communication strictly intended for individuals residing in the states of AL, CA, CO, DC, FL, GA, LA, MA, MD, ME, MI, MN, NC, NJ, NY, OH, OR, PA, SC, TN, VA, VT. No offers may be made or accepted from any resident outside these states due to various state regulations and registration requirements regarding investment products and services. Investments are not FDIC- or NCUA-insured, are not guaranteed by a bank/financial institution, and are subject to risks, including possible loss of the principal invested. Securities and advisory services offered through Commonwealth Financial Network®, Member FINRA, SIPC, a Registered Investment Advisor. Fixed insurance products and services offered through CES Insurance Agency.